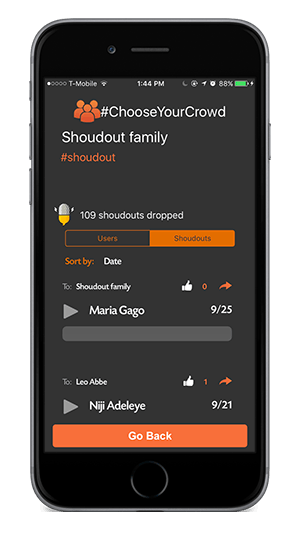 Shoudout! 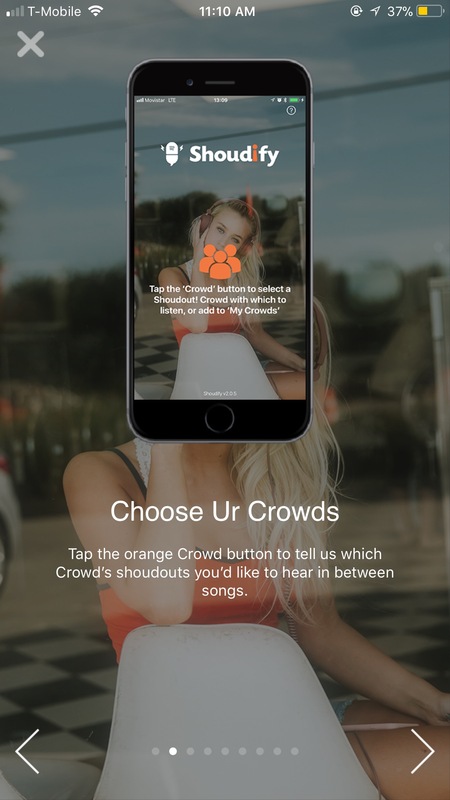 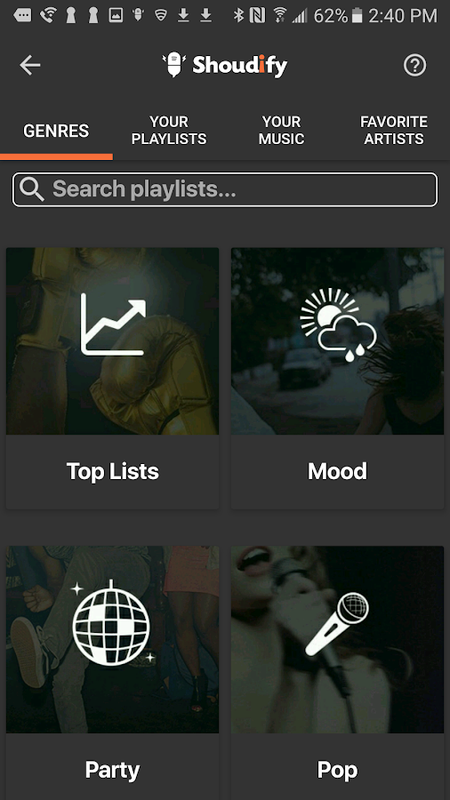 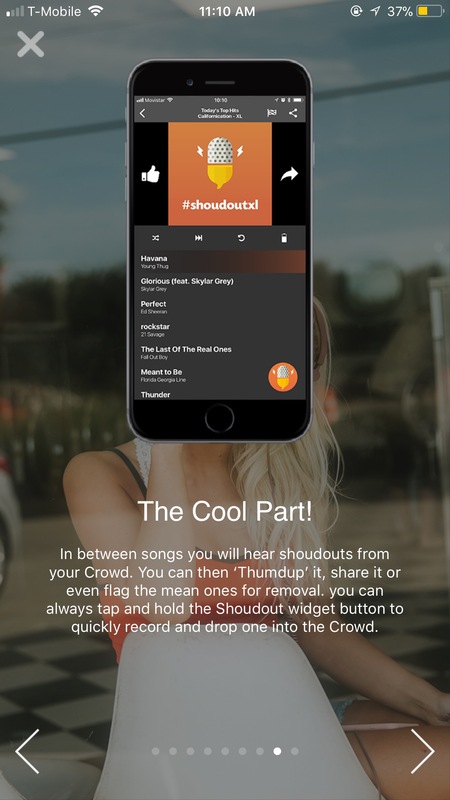 with Shake Radio, along with it’s sister app, Shoudify, forms a “Social Music” platform which allows user to socially engage audibly within streams of music. 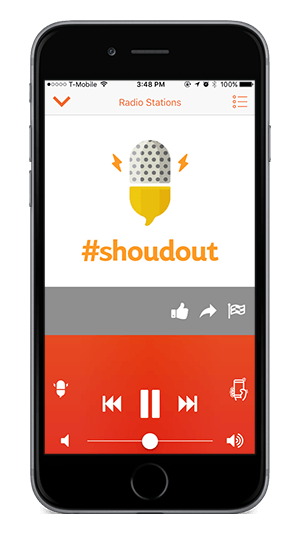 Just like in the good old days of Radio, people can now record six second sound bites called shoudouts and then drop them into existing or newly formed Shoudout Crowds, to be heard by Crowd members in between songs in a streaming playlist. 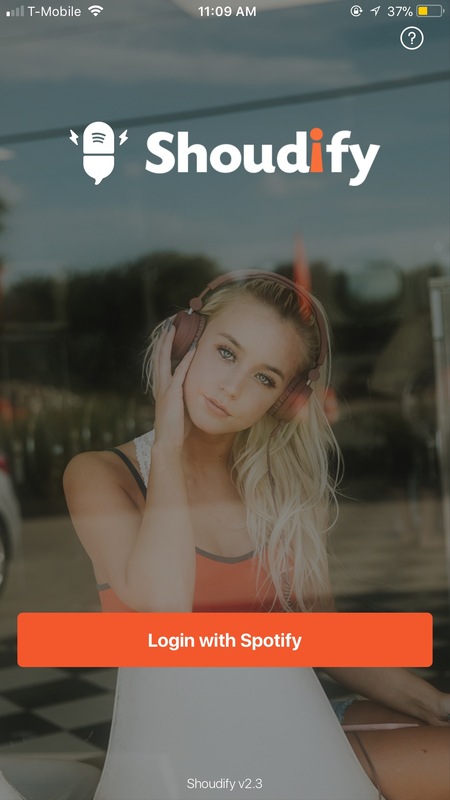 Just about every productive activity in which we engage can be accompanied by music, and in fact some would argue, that the productivity is enhanced by music. 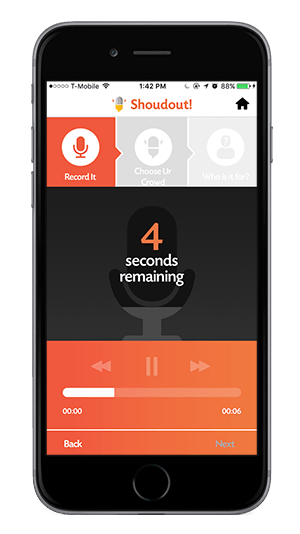 get in the car and make that drive, tackle that task at work, and leave your phone in your pocket where it belongs. 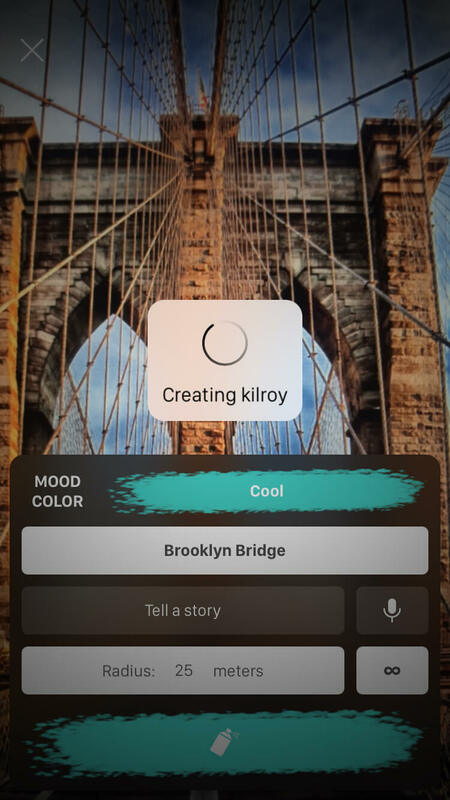 Wuzhear, which re-introduces the decades old “Kilroy was here” theme, is a storytelling app with a user interface that we refer to as the “you can touch, but you can’t look” experience which forces users to get out and see the world, rather than consume it vicariously through other people’s social meda feeds. 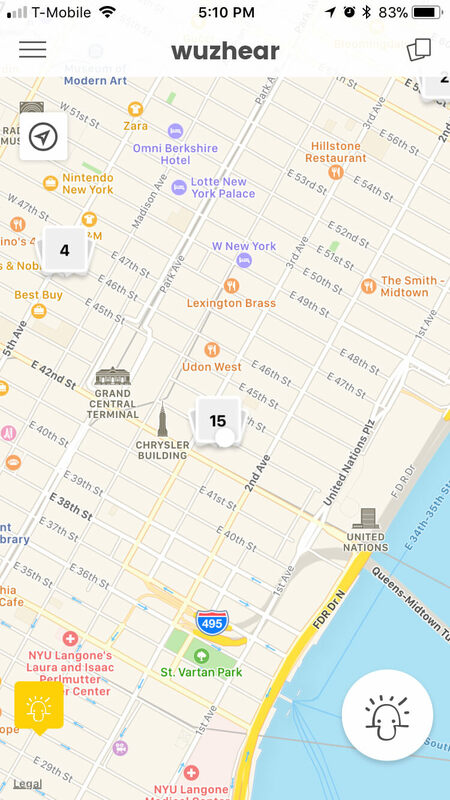 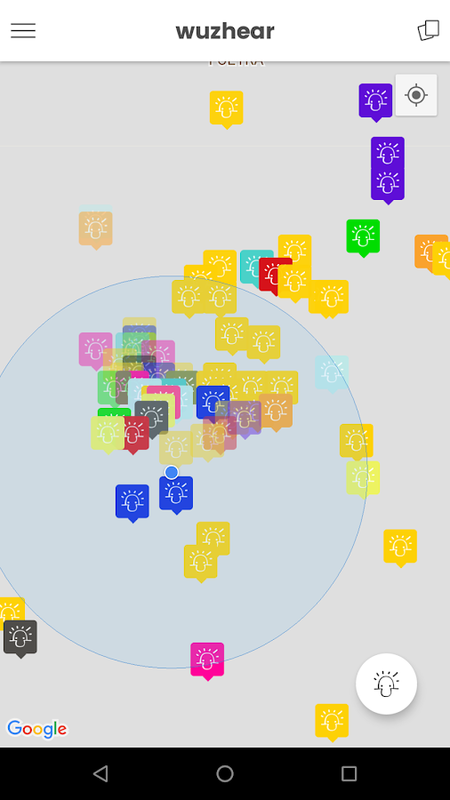 The home page of the app is a simple map, with colored pins wherever “kilroys”have been painted. 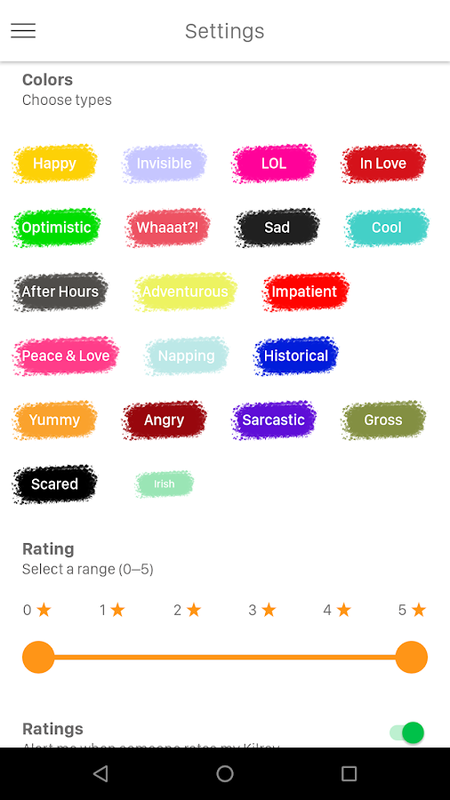 Users can tap the pin to see some details like the title, average rating, and any comments others may have made, but they cannot actually view the post.To do this, they have to actually go to the spot it was painted. 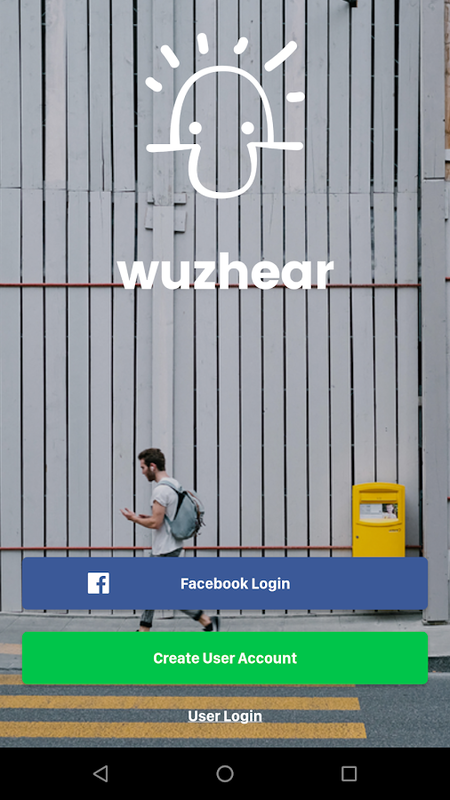 By adjusting the settings, users can now tell wuzhear what interests them, and then pocket their phone. 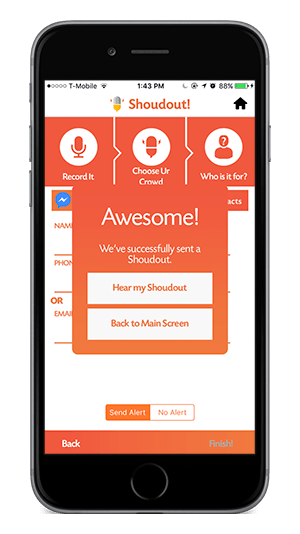 If there is something worthwhile, the app will alert them so they can found out who wuzhear, what happened, why and when!